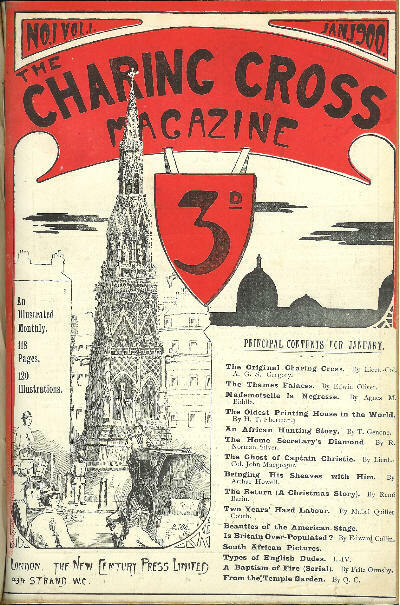 Title changed from Chapmans Magazine. 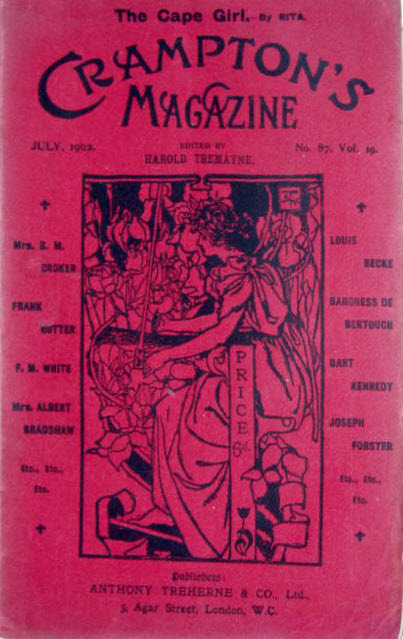 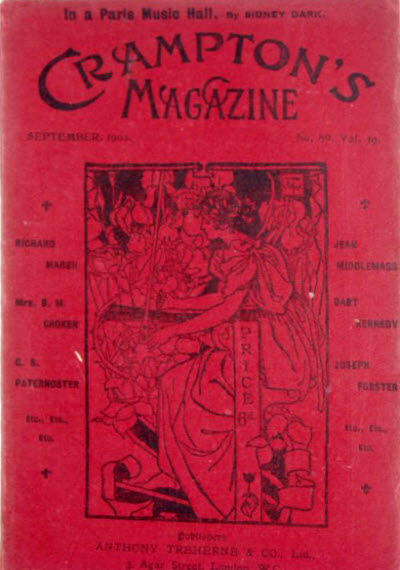 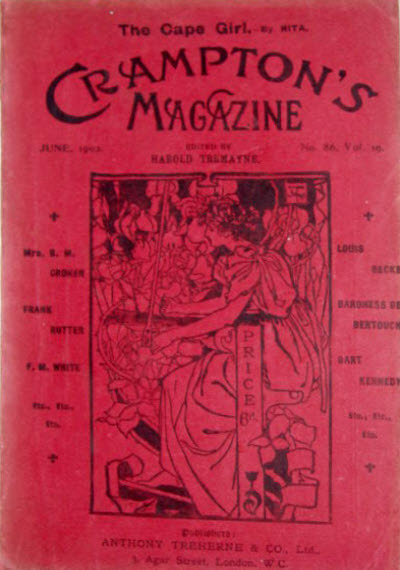 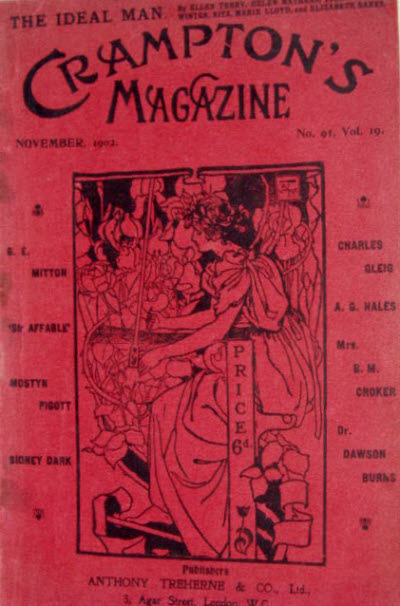 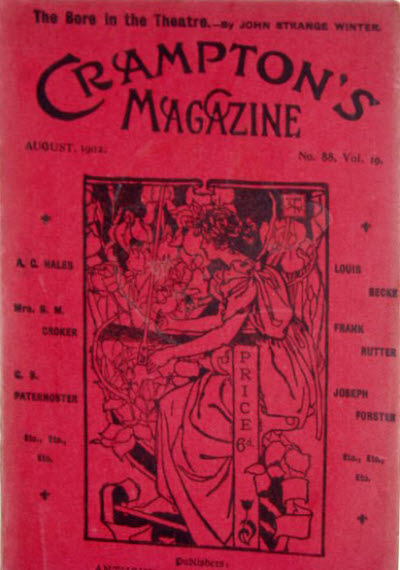 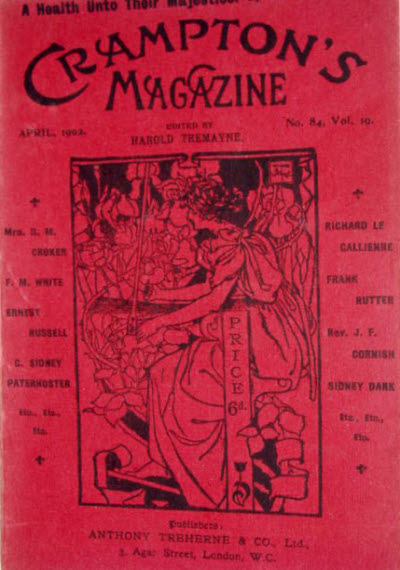 Title given as Cramptons Magazine of Fiction on the cover. 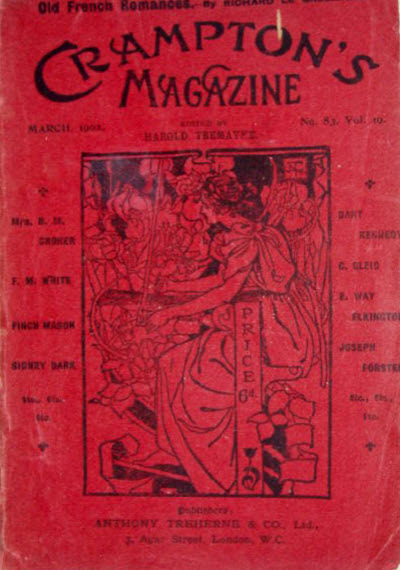 407 · An Amateur Photograph · Vera Fetherstonhaugh · ss; given as by Vera Featherstonhaugh.